Kids will make holiday cards for the Eugene Mission and Sheltercare! Each bed at the Eugene Mission will have a specially decorated card on the pillow on Christmas Eve and cards will be given to residents at Sheltercare. This is a great way to brighten up someone's holiday! 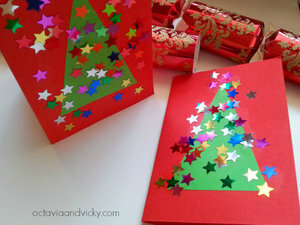 Kids can also make a card to bring home and give to a loved one. The Springfield Library will be providing all supplies, so you can just show up ready to decorate! Happy Helpers: Hanukkah guest and decorating ornaments!